Ep #23: The Halloween Special with Horror Film Director Vince Masciale! In this eerie Halloween special, the gents discuss some freaky real life stories, brain activity after death, accidentally being buried alive before modern medicine, listen to a voicemail from The Don’s creepy stalker and get an exclusive interview a real life vampire. Also, filmmaker Vince Masciale stops by to talk about his horror comedy “Fear, INC,” his homemade scotch, working with Ham from The Sandlot and tells us about the time Daniel Stern punk’d him and his business partner. Join the Scofflaws in the upcoming GoRuck Challenge! Ep #4: A "Special" Artist and JAWS Expert Matt Taylor! This week the Scofflaws discuss meeting ladies at a "special" art exhibition, the creepiness of Bigfoot, old farts and their leaf blowers and taste test the Easter candy "Peeps" in their new segment "Does it hold up?" Also, author Matt Taylor stops by to chat about his book "Jaws: Memories from Martha's Vineyard" a book about the making of JAWS told in photographs by the locals, and talks about his new Metallica project surrounding their iconic 80's tour. Ep #2: The Death of DVD's and Oscar-Winning VFX Artist Rick Shick! 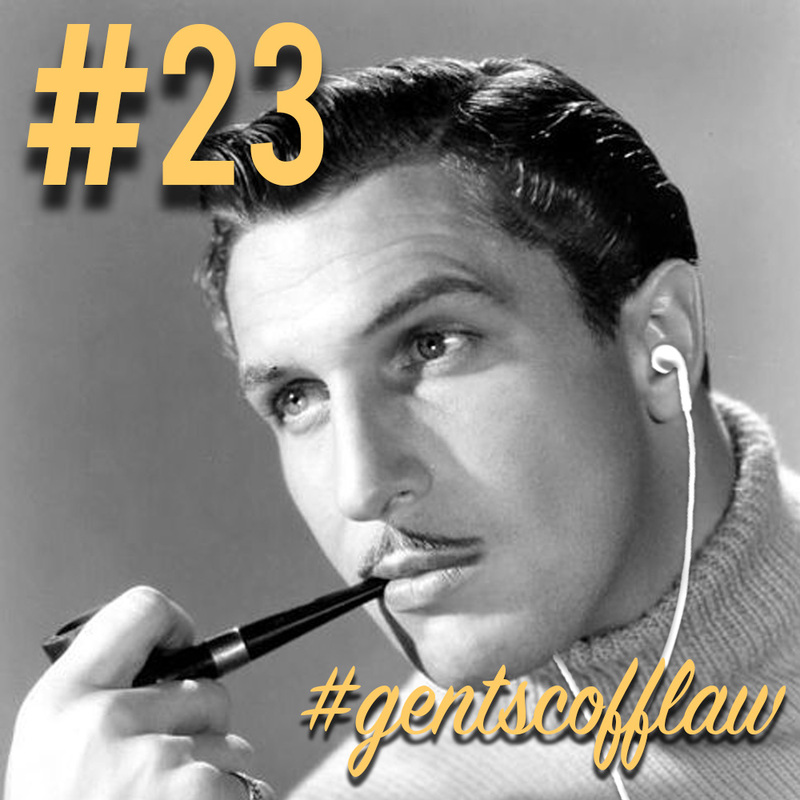 This week the Scofflaws discuss current movies, Canadian plane crashes, the death of laserdiscs and read some uncomfortable listener feedback. Also, Academy Award-winning VFX Artist, Rick Shick stops by to talk about his work on the original "Mighty Morphin Power Rangers," working on "Spider-Man 2," photoshopping Tom Hanks’ abs in “Cast Away,” Party Dinosaurs and losing an audition to Bobcat Goldthwait.